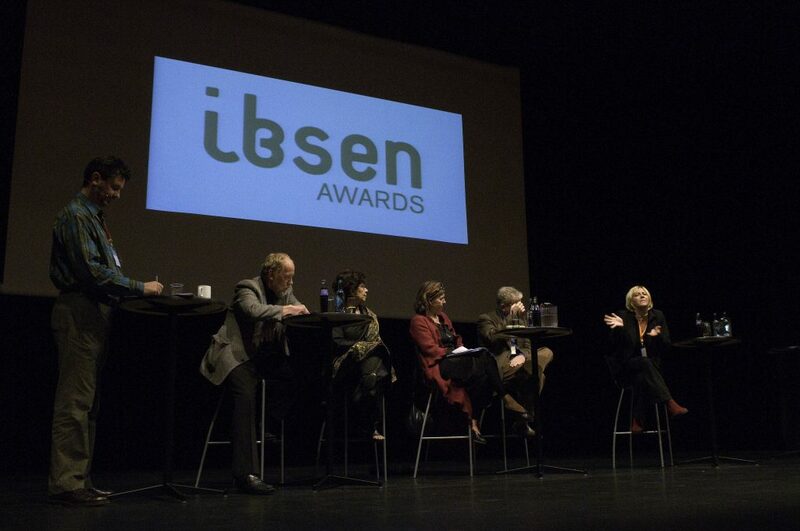 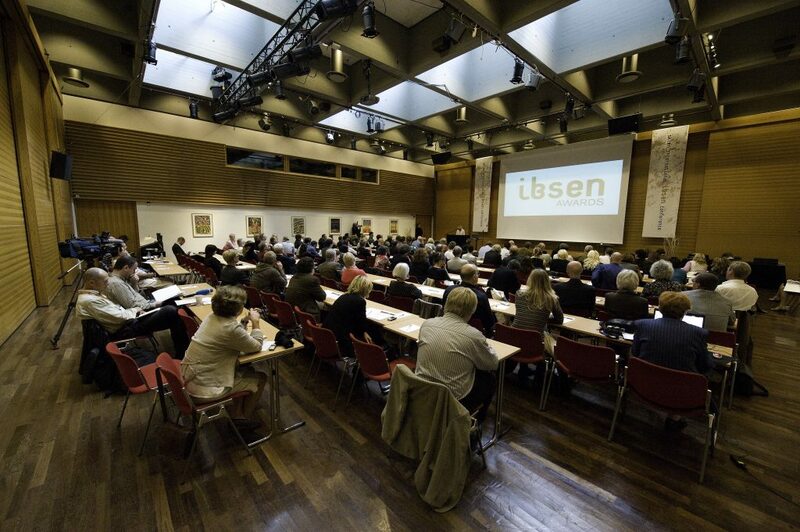 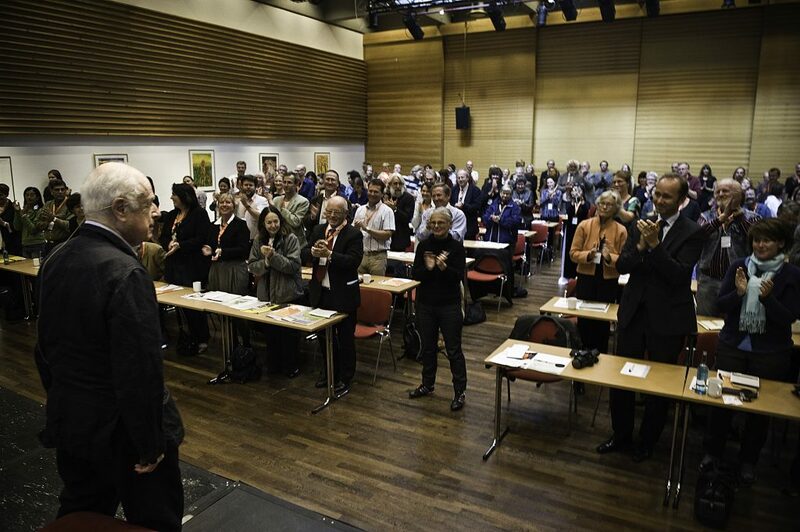 The first edition of Skien International Ibsen Conference focused on artistic freedom from different perspectives, including censorship and constraints imposed by legislation as well as restrictions based on socio-political and cultural norms and values. 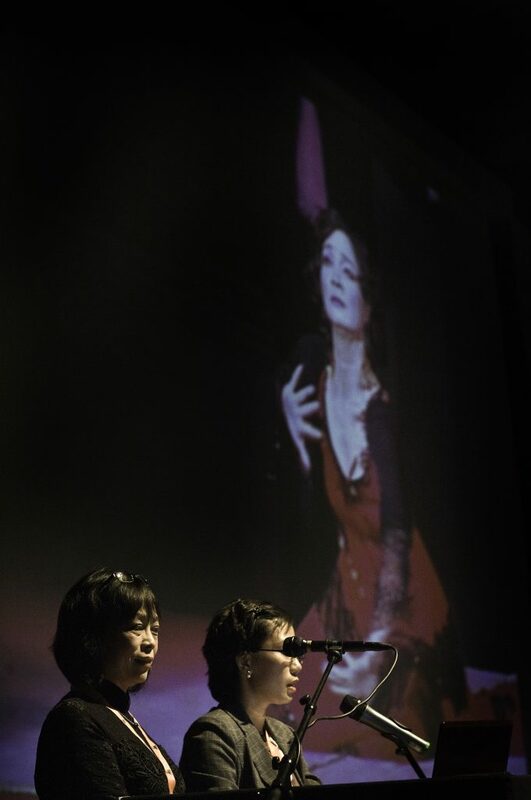 The program presented an artistic collaboration between The Hanoi Academy of Theatre and Cinema and The Norwegian Association for Performing Arts. 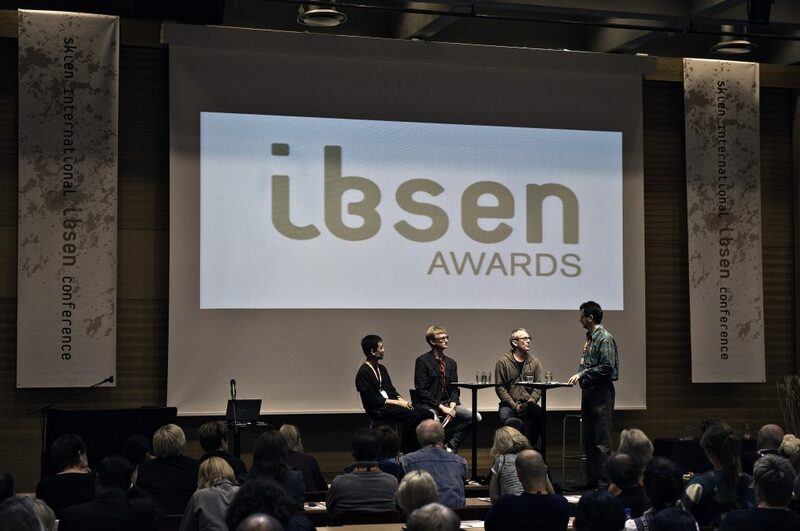 The project involves the Norwegian artists Petter Næss, film and theatre director, playwright Axel Hellstenius, film director John Sullivan and theatre director Morten Krogh. 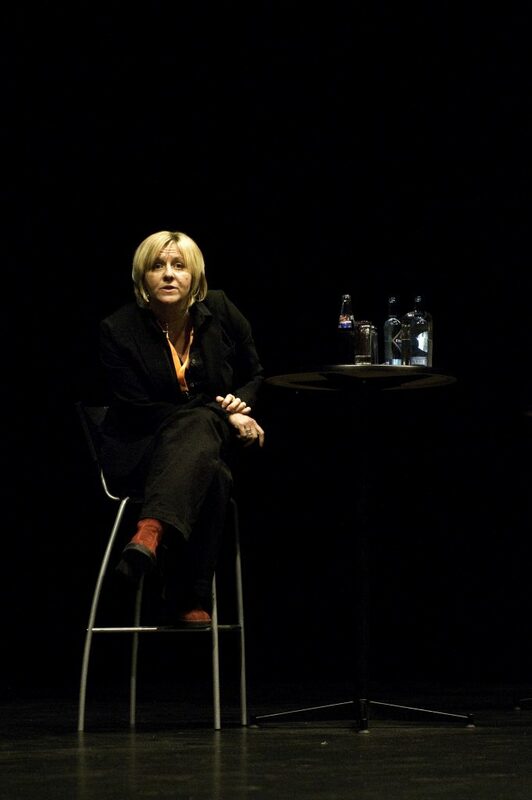 The Norwegian artists will meet with the Vietnamese visual artist, local curator and organizer Tran Luong. 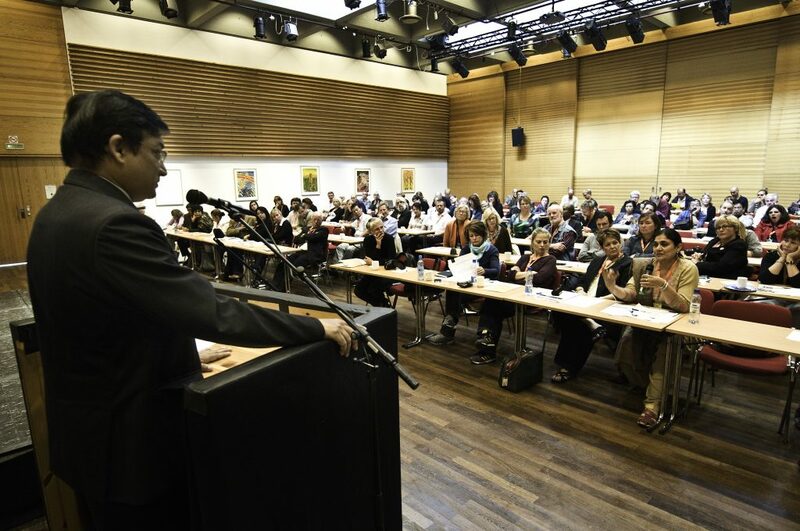 Jamil Osman, Secretary, Ministry of Information, and Chairman of the Bangladesh Censor Board,Government of the People’s Republic of Bangladesh, gave a presentation on the censorship system in Bangladesh, with emphasis on international and local films. 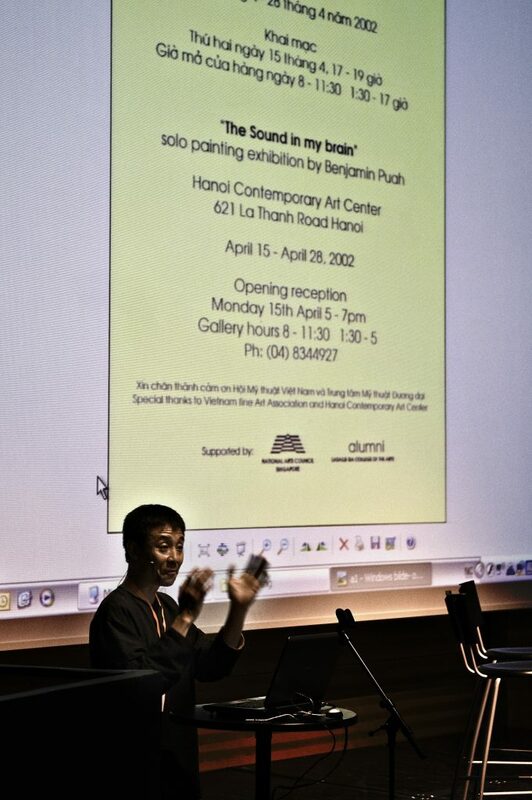 Dr. Nguyen Thi Minh Thai, Vietnamese art and theatre expert whose primary focus is on Ibsen, gave a lecture on translation problems from a feminist perspective. 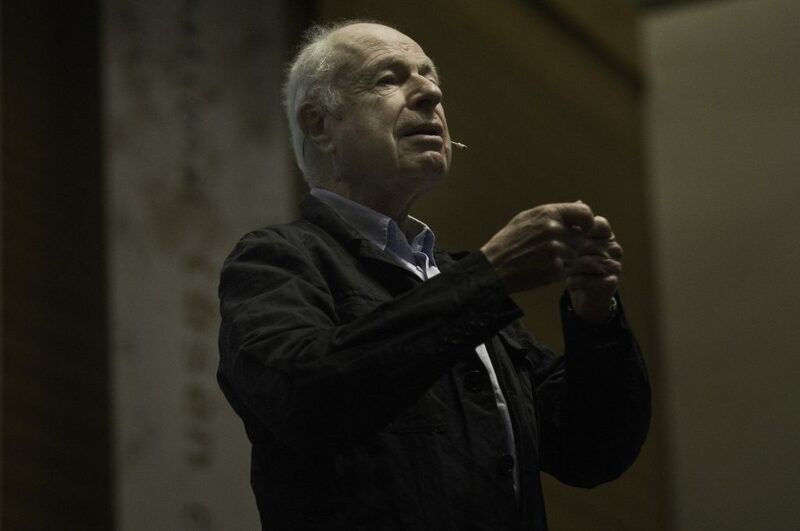 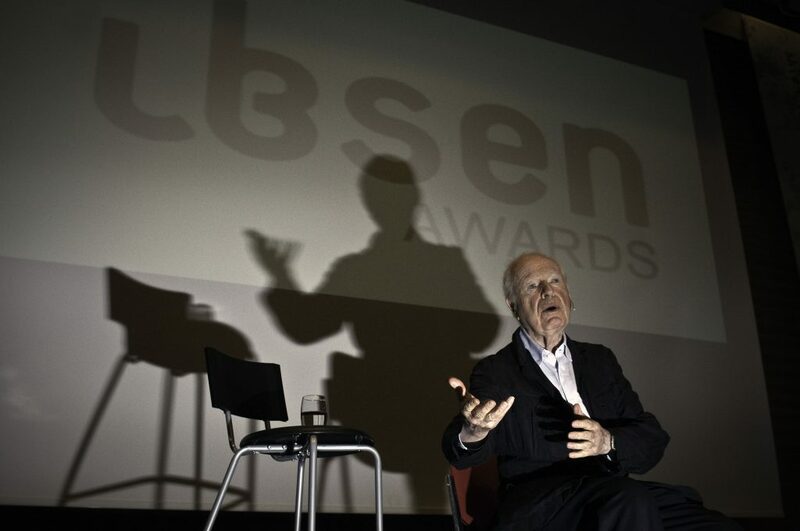 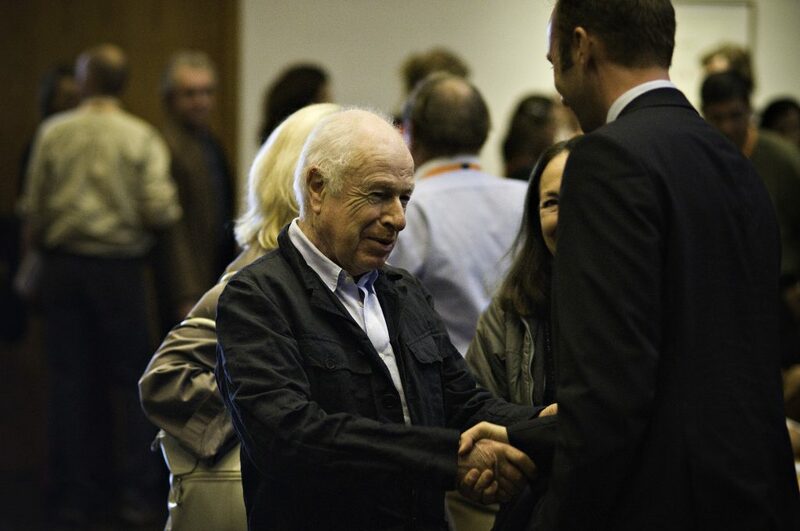 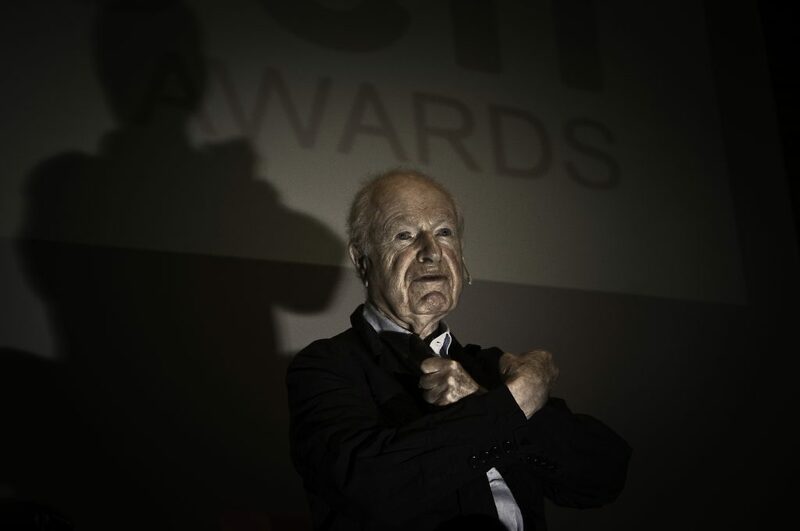 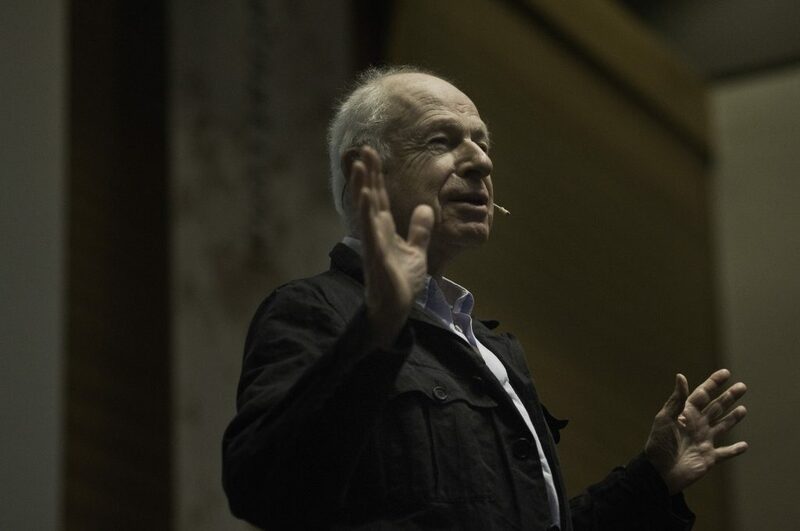 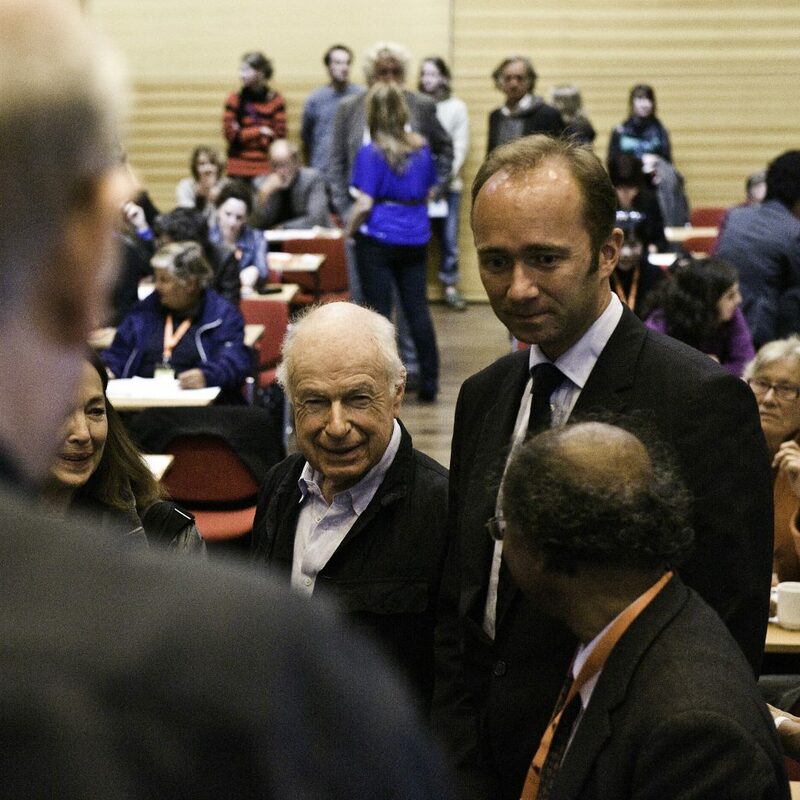 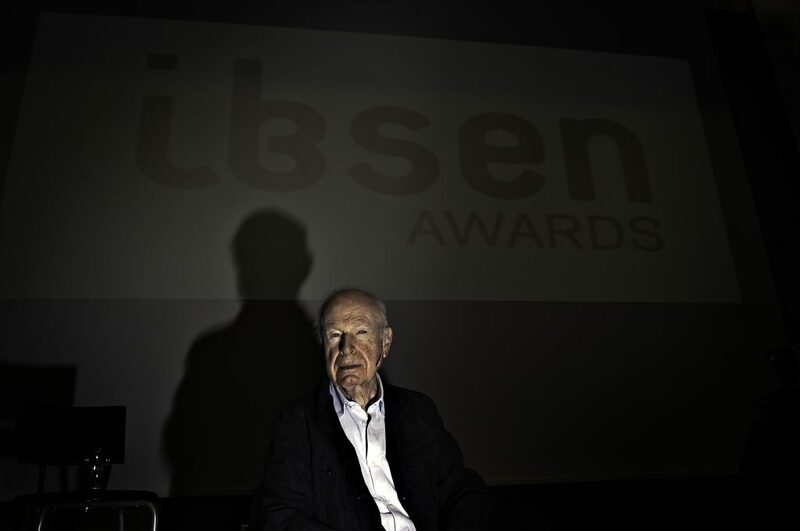 The winner of the first ever awarded International Ibsen Award, Peter Brook, gave his acceptance speech. 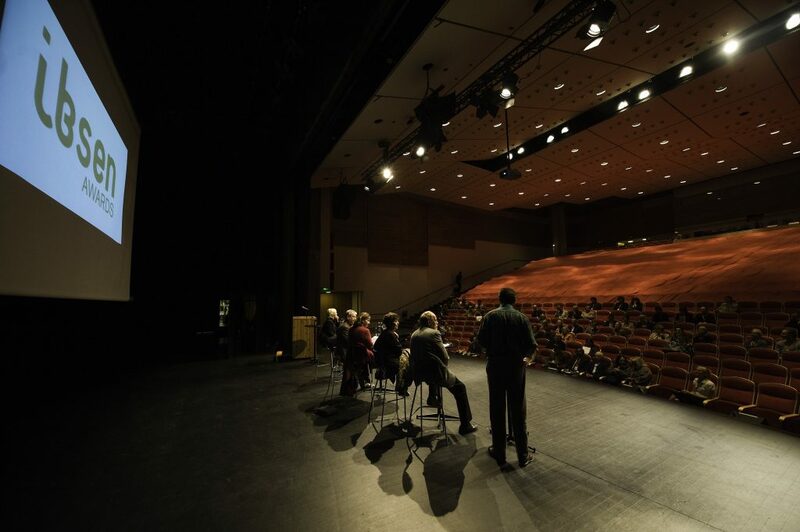 A panel discussed the cross-cultural aspects of art. 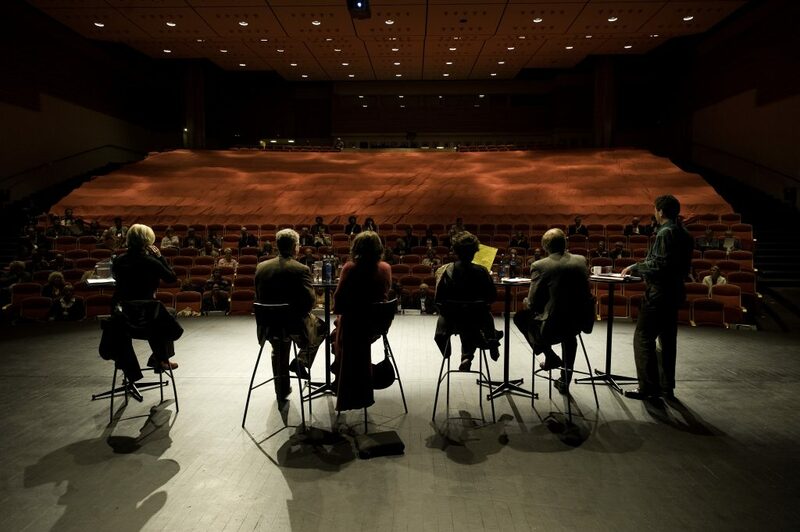 In the panel: yhe winner of the Ibsen Scholarship 2008 and writer and head of Pen Afghanistan, Waheed Warasta, Chairperson of National School of Drama, and theatre director, India, Amal Allana, Kate Pendry, actor, performance artist and writer, Norway, Cecilie Broch Knudsen, Prinsipal of The Oslo National Academy of the Arts, Norway, and Øyvind T. Gulliksen, Professor of American Literature and Culture, Telemark University College, Norway.